Hi, my name is Simon and welcome to our website. 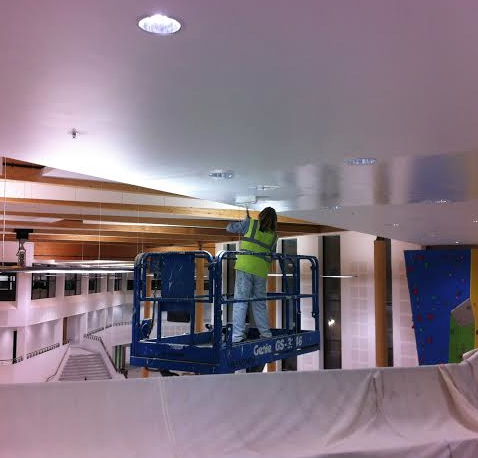 United Painters is a family run painting and decorating business based in Cambridge. We strive to provide our clients with the most high quality services possible, tailoring them exactly around your requirements. With over 50 years of experience, we know exactly what you should be looking for when trying to find the best painting or decorating solution. Offering a friendly, reliable and trustworthy service is of the upmost importance to me and the team. This type of service is something that we will do everything and anything we can to ensure and maintain on every job undertaken. We predominately work in Cambridge and surrounding areas and have built an outstanding reputation of which has rapidly expanded over recent years due to our word of mouth / personal recommendation. IF YOU ARE LOOKING FOR PAINTERS OR DECORATORS IN CAMBRIDGE, NORFOLK, LINCOLNSHIRE AND SURROUNDING AREAS AND WOULD LIKE TO REQUEST A FREE QUOTE OR HAVE AN INTEREST IN ANY OF OUR PAINTING OR DECORATING SERVICES, THEN PLEASE DO NOT HESITATE TO CONTACT UNITED PAINTERS BY CLICKING HERE OR CALLING US ON: 07770 725837. © 2017 - United Painters Ltd. All Rights Reserved.